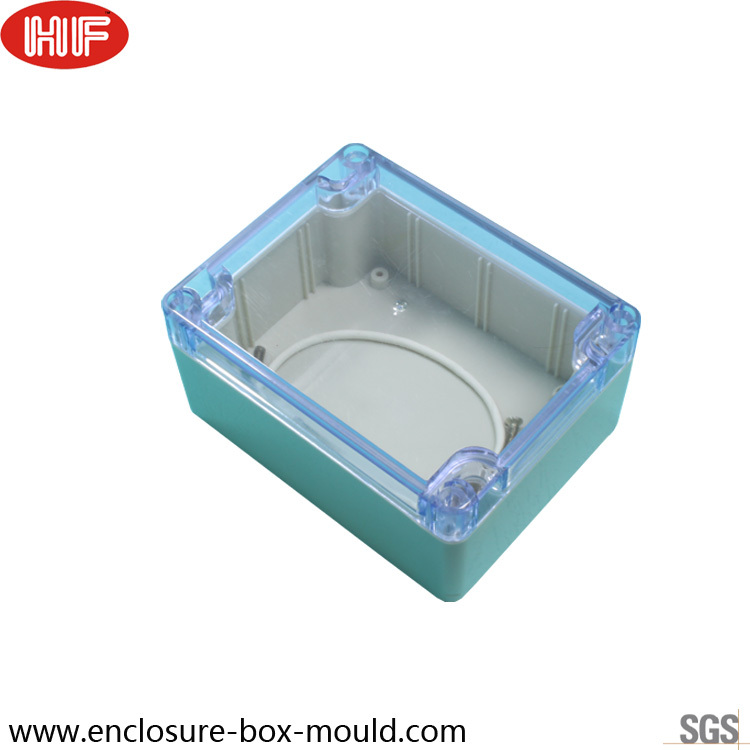 ABS, PC, Rubber and others as customers’ request. Waterproof , Dust proof, Weatherproof , Protection etc. As request, such as glossy, matte, color painting, plating, screen-printing, texture, etc. 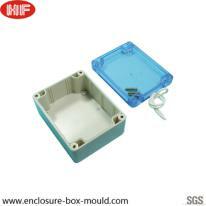 Usually after deposit, within 30 days for molds and samples; within 15 to 30 days for normal bulk production. T/T, PayPal, Visa, Bank transfer or others. 50% deposit in advance, the balance before shipment. Courier, By Air, By Sea, as customer’s request. Plastic bags, cartons and wooden pallets. Mechanical industry / electronics parts / machinery products / agricultural field etc.